Are you ready to get your Game On!? Join for a special Taste of Game On! 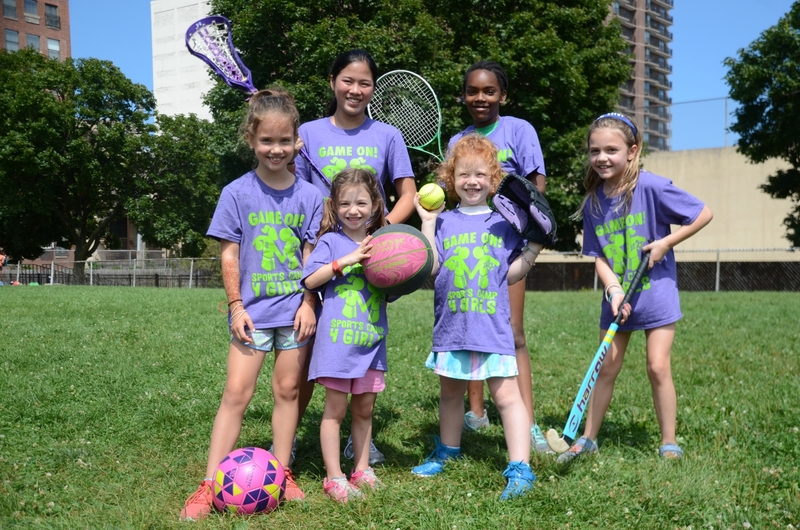 event designed to give parents and girls a feel for the unique, multi-sport camp experience at Game On! Sports 4 Girls. Parents and guardians will spend their time learning about a camp experience Game On! style from owner and founder Barb Lazarus, as well as observing their daughters rotate through a few typical camp sports stations. Prospective campers will have the chance to meet, learn and play a variety of sports with some summer Game On! coaches, with the added benefit of experiencing the pride and joy of what it means to be Game On! GirlStrong. Next article Do you have a Big Enough ‘Why?’ to Get in Shape?